Designed for extra gentle hair removal. Ideal for women who are new to epilation, Silk-epil 5 Wet and Dry can be used in the bath or shower for extra comfort and convenience. 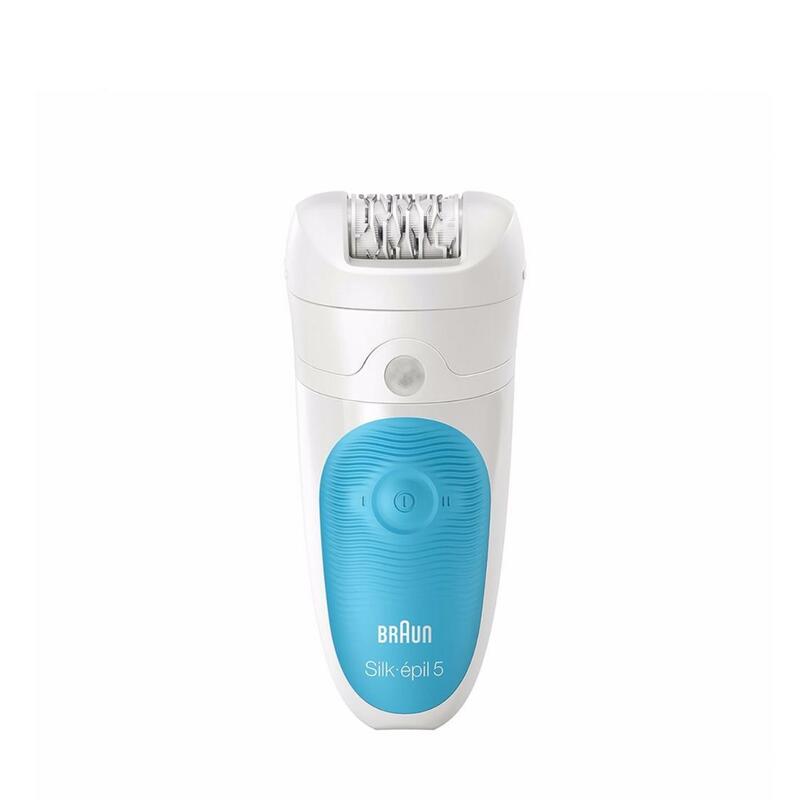 The combination of warm water and Braun's high frequency massage system will help to soothe and relax your skin and make the epilation experience more comfortable. Use it with your favorite shower gel for better gliding and get set for amazingly smooth results that will last up to four weeks.